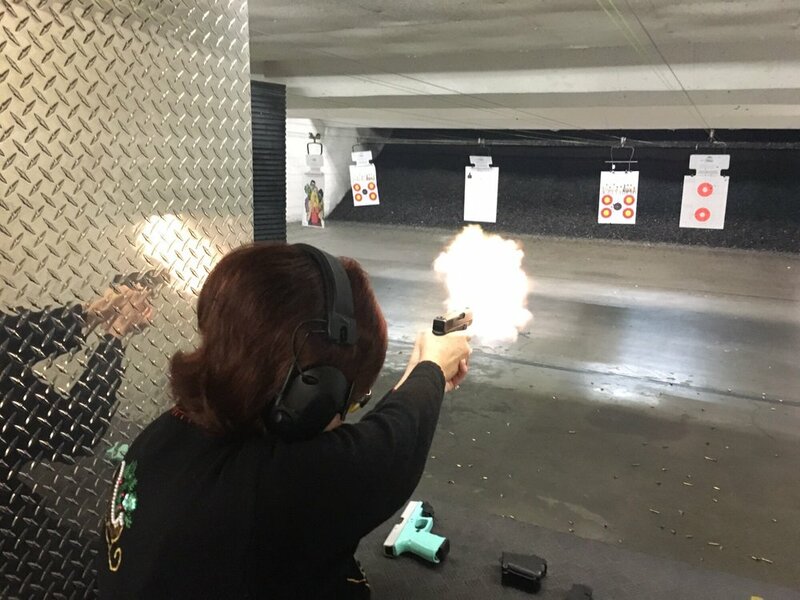 What makes Riverside Indoor Shooting Range different from other indoor ranges? The shooting range area is equipped with modern shooting equipment and maintained on a daily basis by a staff. We have two separate fully automated shooting bays, each with 10 separate shooting lanes. Using the electronic target placement system, you can place your target anywhere from 12 to 50 feet from your shooting booth. Our lobby features a staff ready to assist you with anything you might need from advice to assistance, along with a full line of shooting accessories, new firearms, ammunition and cleaning supplies. Stop by and check it out after taking a web walk-though in our photo gallery. 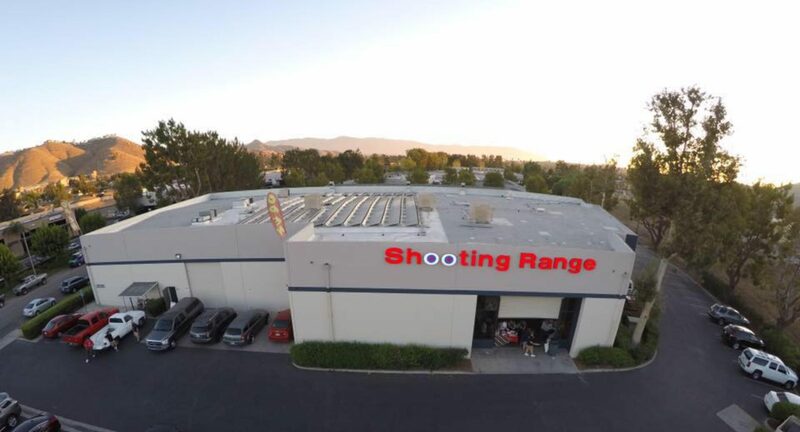 The range is always overseen by Riverside Indoor Shooting Range certified range officers who maintain careful watch and control over the range. Range officers inspect all ammunition to ensure it is appropriate to use in the facility (we permit only standard ammunition with either lead or copper full metal jacket bullets). You will feel safe and comfortable while on the range and in the lobby area. Riverside Indoor Shooting Range, Riverside, CA. 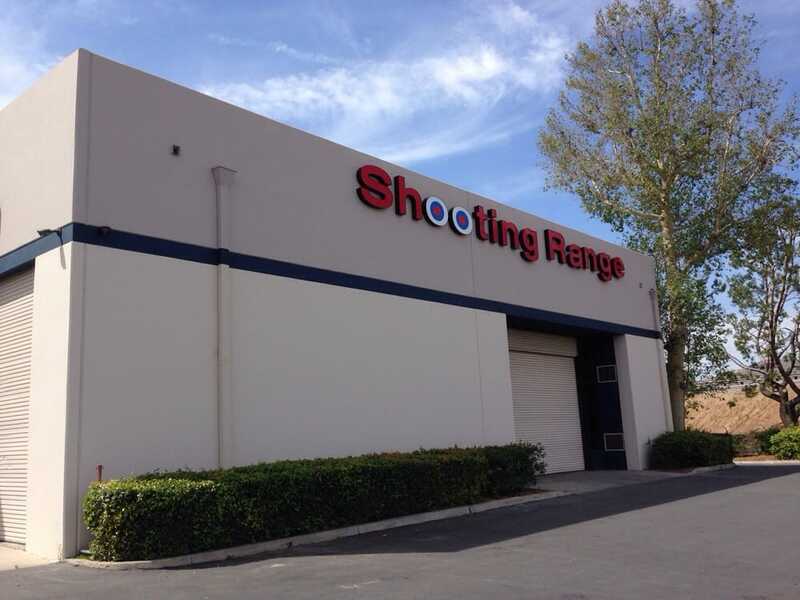 Riverside Indoor Shooting Range is the newest state of the art indoor shooting range in the Southern California area. Located in Riverside California, and very close to Corona California, Los Angeles California, Rancho Cucamonga California, and San Bernardino California. New shooters & families are always welcome! Our staff is ready and willing to help anyone who wants to get involved in shooting sports or just learn to use a firearm. We will answer all of your questions and help you have a safe and enjoyable experience. In our indoor shooting range, we have provided comfortable chairs, magazines and a satellite TV for your convenience. Watching through the special safety glass, you have the option to view others shooting on the range. At the Riverside Indoor Shooting Range we provide a wide range of activities for you and your whole family. 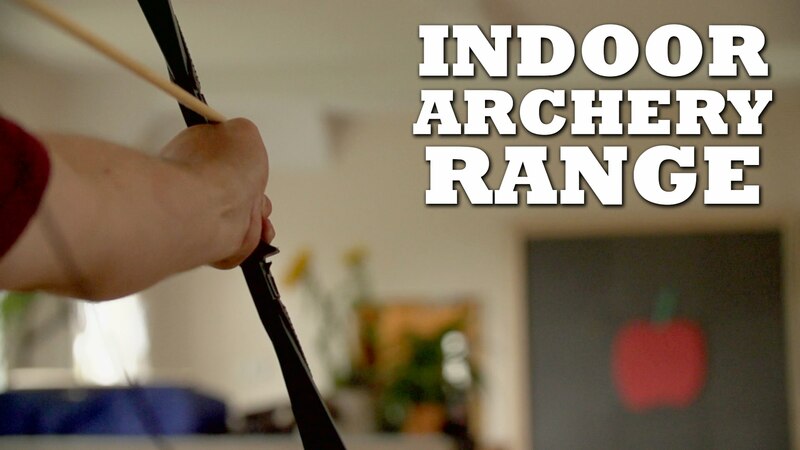 Our Archery range is fully customizable and perfectly suited for professional training. We also offer Archery and Bow classes REGISTER HERE.